Trevor Roy Dunn bass player for Tomahawk, Fantomas, Mr. Bungle, Madlove, Trio Convulsant, Endangered Blood, John Zorn and much more celebrates his 50th birthday today. Dunn grew up in Eureka Humboldt County, CA a school friend of Mike Patton. He began his musical career at a very early age playing his mums claranet." He was influenced by Metal, Jazz and Classical music. "Once I started playing electric bass, my older brother was playing guitar, and he was getting me into rock music. But then in the ’80s, I was taking private lessons and I had teachers turning me on to all these great bass players – a lot of fusion guys, mostly. But at the same time, I was in high school from ’82 to ’86, and I was totally riding the crest of metal the whole time, following the progression of it. I mean, that movie Heavy Metal had an influence on me, the animated film, and getting the soundtrack for it and hearing about all these bands. And going from rock music slowly into heavier and heavier music, and then Metallica came out, and then Slayer, and pretty soon, it was all about how fast a drummer could play double bass. And by the time I graduated in ’86, Reign in Blood came out, and that was the pinnacle. Trevor played with Patton in their first band Gemini and formed Mr. Bungle with Patton and Trey Spruance in 1985 at high school. 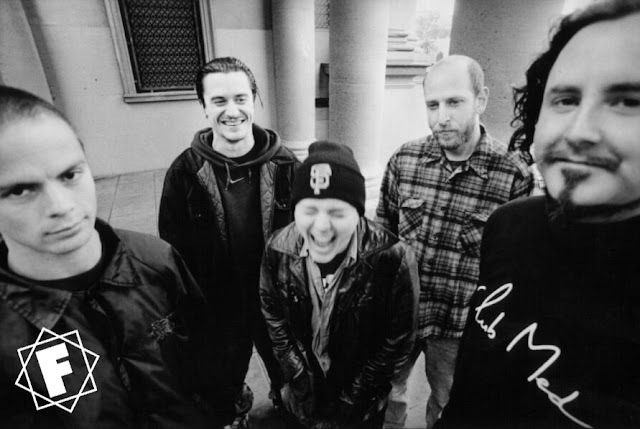 Mr. Bungle's first gig took place later that year at the Bayside Grange in Bayside, CA. Dunn graduated high school the following year. Dunn went on to pursue a music degree while Patton enrolled as an English major at Humboldt State University. From here Patton went on to join Faith No More, Dunn forged a working relationship with John Zorn after he produced Mr. Bungle's debut album. 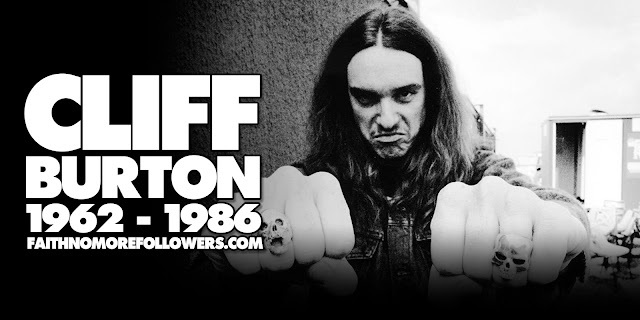 He became very much a session bass player working with artists such as The Melvins, Phillip Greenlief , Tin Hat Trio, Ben Goldberg and Shelley Burgon. He continued to work with childhood friends Spruance and Patton with Secret Chiefs 3, Fantomas and other projects. In 2012 he took over from Kevin Rutmanis in Tomahawk. Trevor Dunn's Trio-Convulsant has released two albums with guitarist Mary Halvorson and drummer Ches Smith. In 2009 he released the album White With Foam with the group Madlove featuring Sunny Kim on lead vocals, Ches Smith on drums, Hilmar Jensson on guitar, and Erik Deutch on keyboard. Most recently Dunn has worked with Qui and Dan Weiss. Trevor has been very helpful with our page and is always ready to chat, here are some of the great interviews we have conducted. Trevor Dunn talks about the making of 'California'.